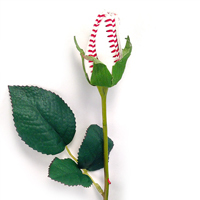 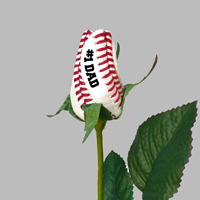 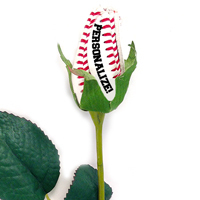 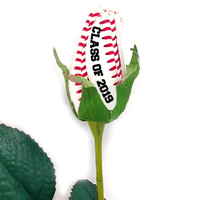 Nobody works harder for you and your team than your coach, so give them a gift that shows your gratitude—Baseball Gifts for Coaches from Sports Roses. 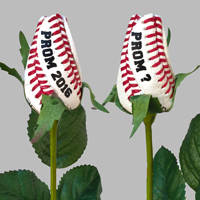 These unique and snappy blooms are a classy touch to any bouquet and make beautiful boutonnieres. 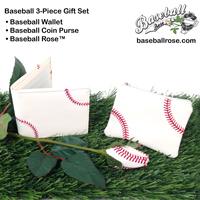 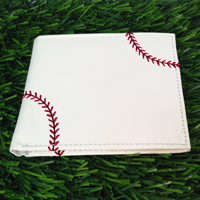 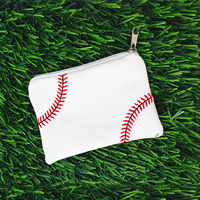 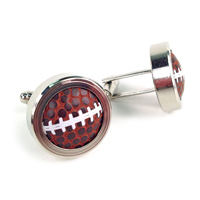 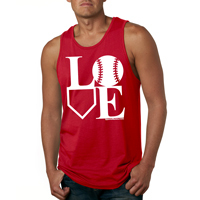 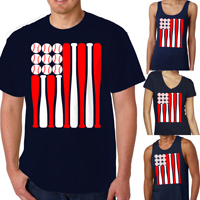 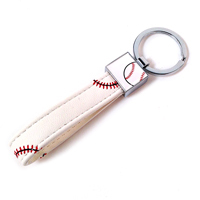 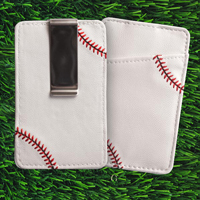 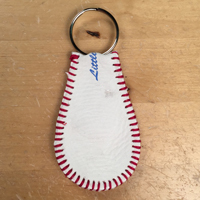 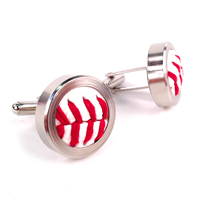 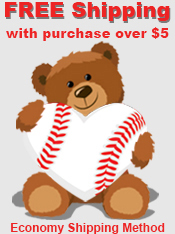 Our Baseball Gifts for Coaches are sure to be a home run!